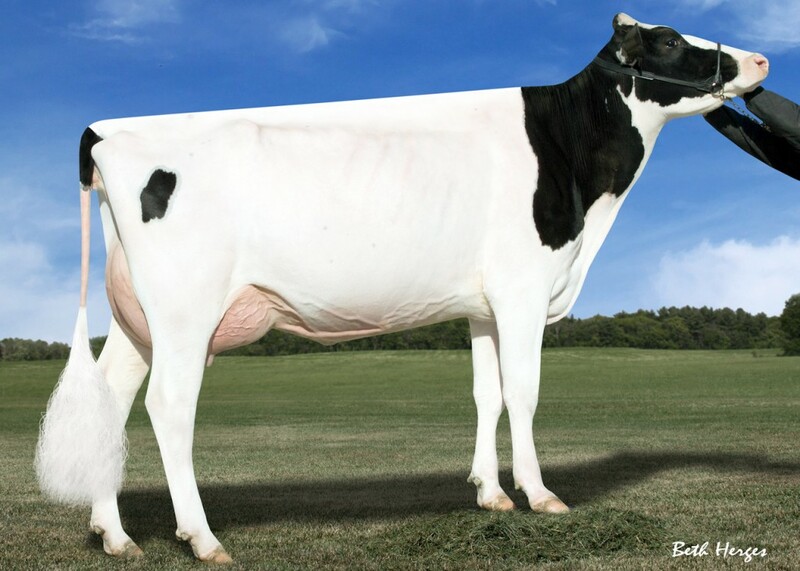 Two #2 grade APPRENTICE *RC (GTPI+2606 +2.32PTAT) embryos selling out of a Jedi daughter that scores a GTPI+2570 and goes back to Planet Silk! Red Carrier Jedi granddaughter of Planet Silk! 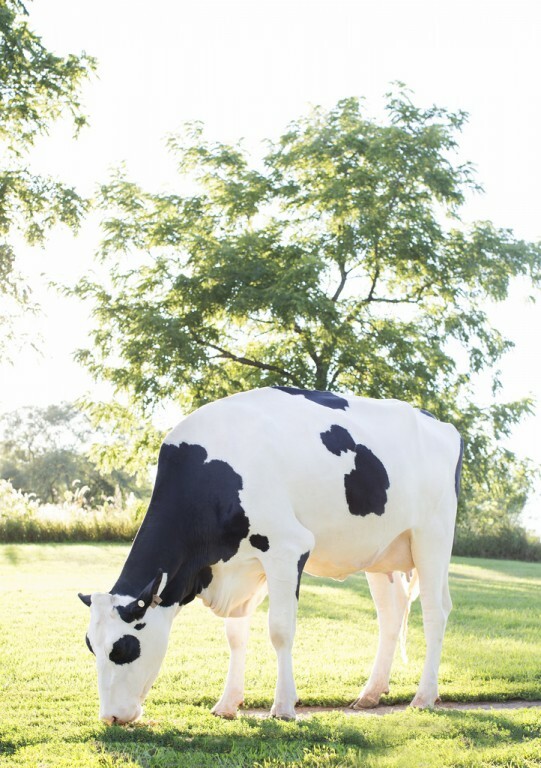 Dam is the former #1 GTPI Red Carrier in the BREED! Next dam is PLANET SILK dam of SYMPATICO and more!